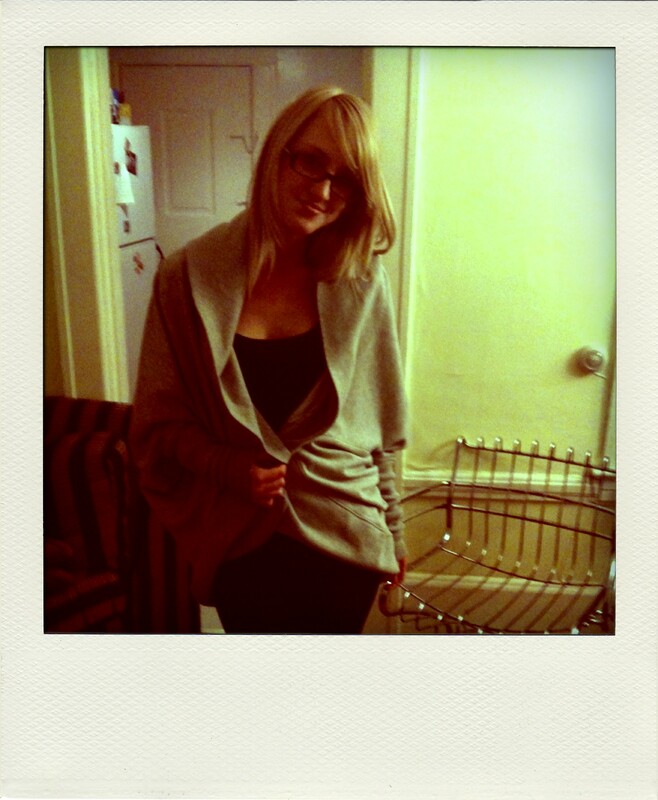 Ever since my friend got this Norma Kamali cardigan four years ago I’ve been wanting it! I finally found it at Loehmann’s a couple months later but I couldn’t bring myself to paying over $50 for a sweatshirt. Lucky for me, Norma Kamali just did a collaboration with Wal-mart. 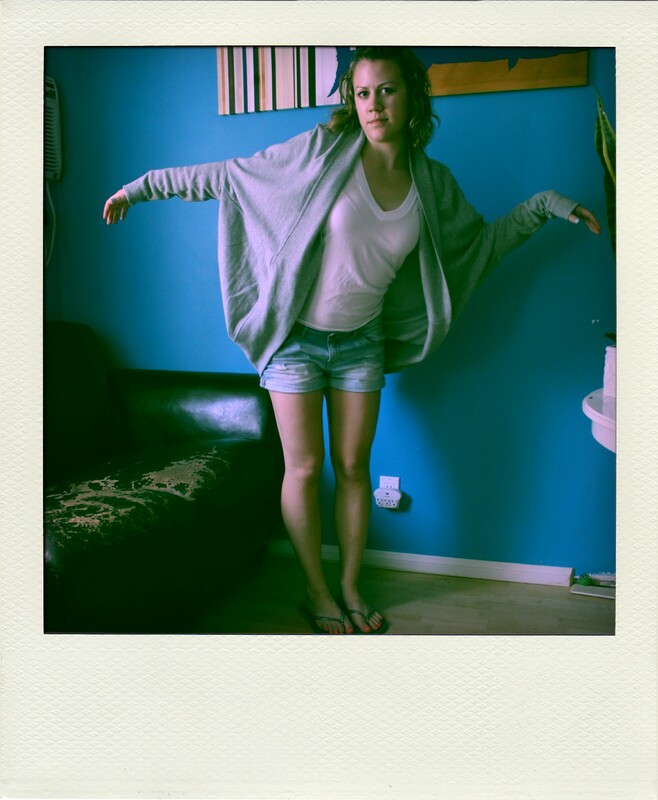 I only had to wait four years to get the cardi of my dreams. And it’s only $18!! !